Ernie Atencio is a cultural anthropologist, conservationist, and writer with deep Indo-Hispano roots in northern New Mexico. He previously spent nine years as executive director of the Taos Land Trust, where he developed innovative community partnerships, permanently protected thousands of acres of land, and returned a sacred site to the legal ownership of the Taos Pueblo Tribe. 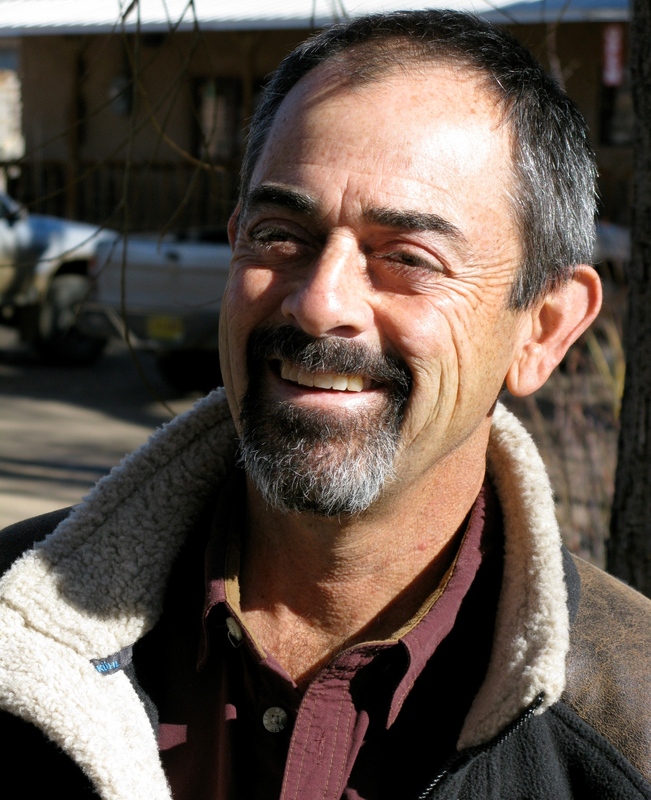 Ernie has also been executive director of a national association of cabin owners, coordinated the Valles Caldera Coalition, and worked for other conservation organizations. Growing up in inner-city Denver, he discovered the larger world—and the land—through an Outward Bound “hoods-in-the-woods” program and has worked throughout the West ever since as a wilderness instructor, national park ranger, environmental educator, and journalist. With a master’s degree in applied cultural anthropology and a lifelong interest in remote landscapes and traditional cultures, Ernie has spent years exploring wild places and promoting the profound connections between land and culture, healthy ecosystems and healthy communities. He has conducted field research and written about sustainable development on the Tibetan Plateau, Havasupai oral history, Navajo forestry, cowboy culture, and Norteño resource stewardship. Ernie is a fellow of the New Mexico Strategic Leadership Institute, on the board of the New Mexico Wilderness Alliance, served on the New Mexico State Land Office Conservation Advisory Committee, and his work has been recognized by awards from the Quivira Coalition and The Wilderness Society. His many publications include Of Land and Culture: Environmental Justice and Public Lands Ranching in Northern New Mexico, La Vida Floresta: Ecology, Justice, and Community-Based Forestry in Northern New Mexico, features for High Country News, and his writing has been anthologized in several collections. Ernie lives with his family next door to the Río Grande del Norte National Monument north of Taos.